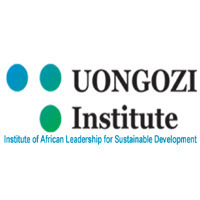 Purpose: Through its Internship Programme, UONGOZI Institute seeks to engage a recent graduate in the Department of Executive Education. Successful candidate will assist in the day-to-day activities of the Department, including designing, developing and evaluating leadership development programmes and conducting research on areas of leadership development and sustainable development. Interested candidates should submit their applications via [email protected] with the following subject line “Training Intern”. The application should include Curriculum Vitae (CV) with contact details of three referees and a motivation letter. Early applications are encouraged and will be considered. Candidates who previously applied for this position do not need to reapply.